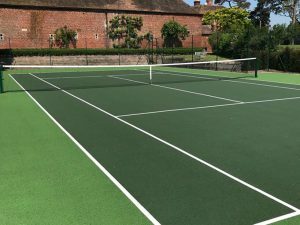 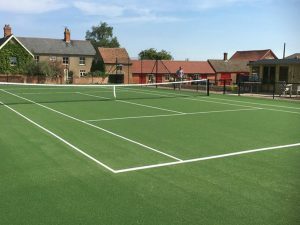 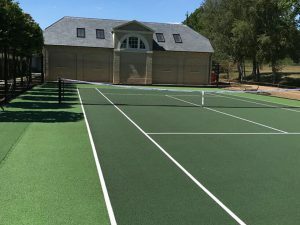 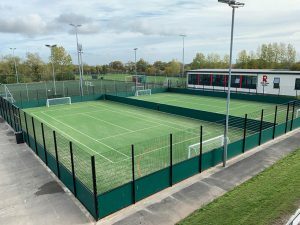 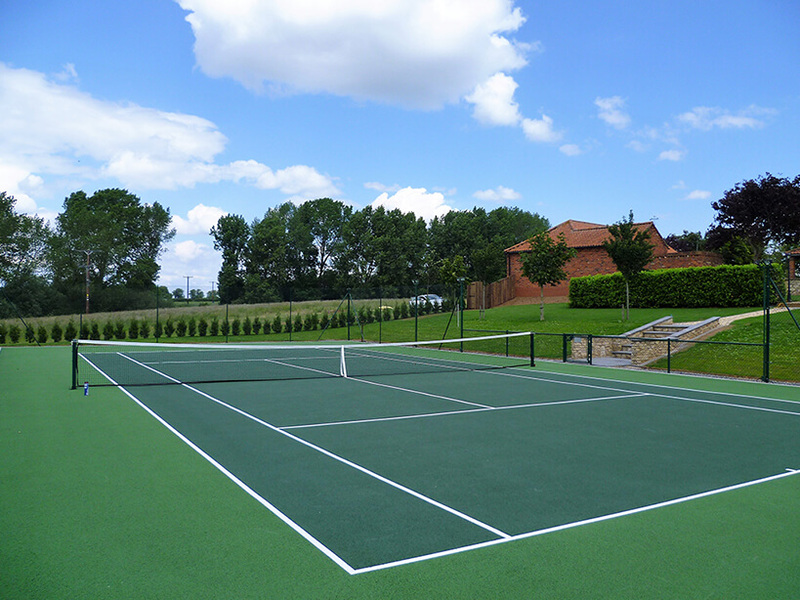 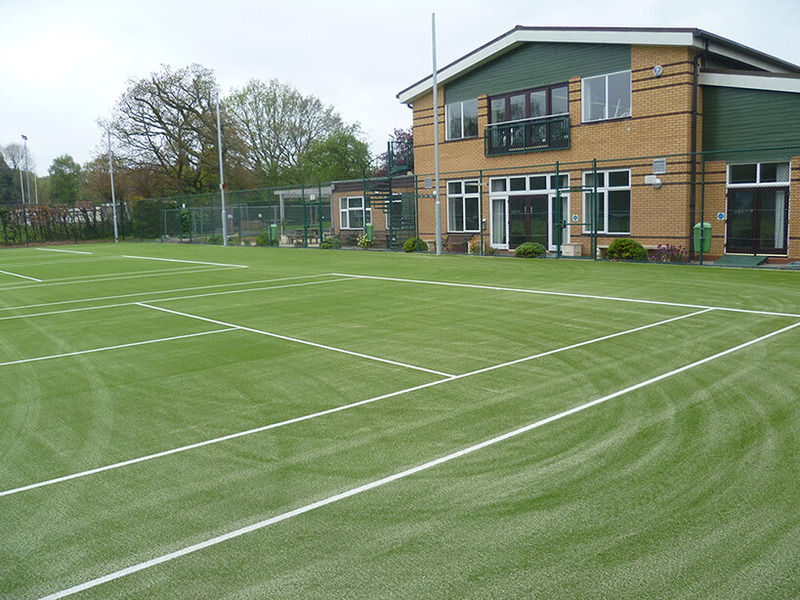 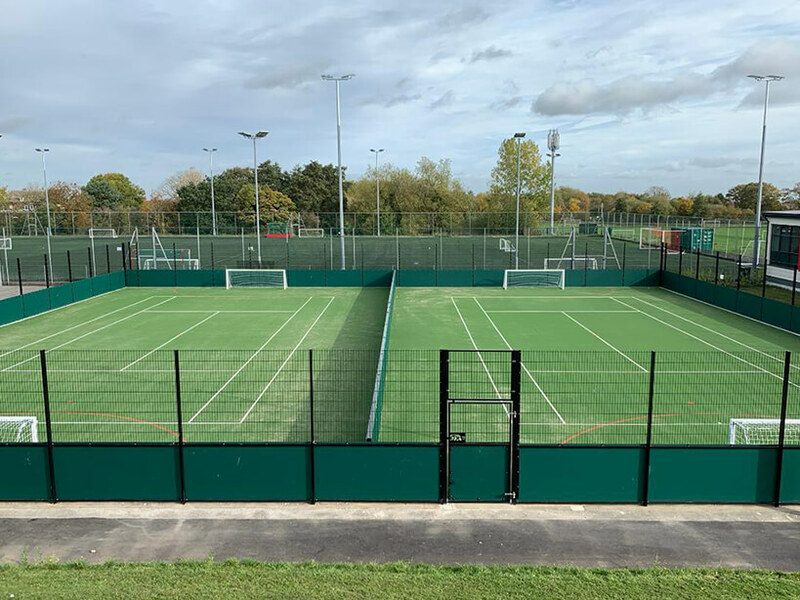 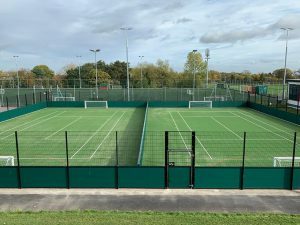 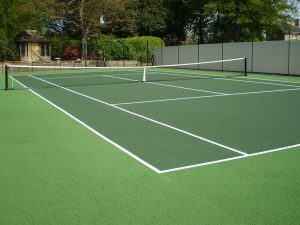 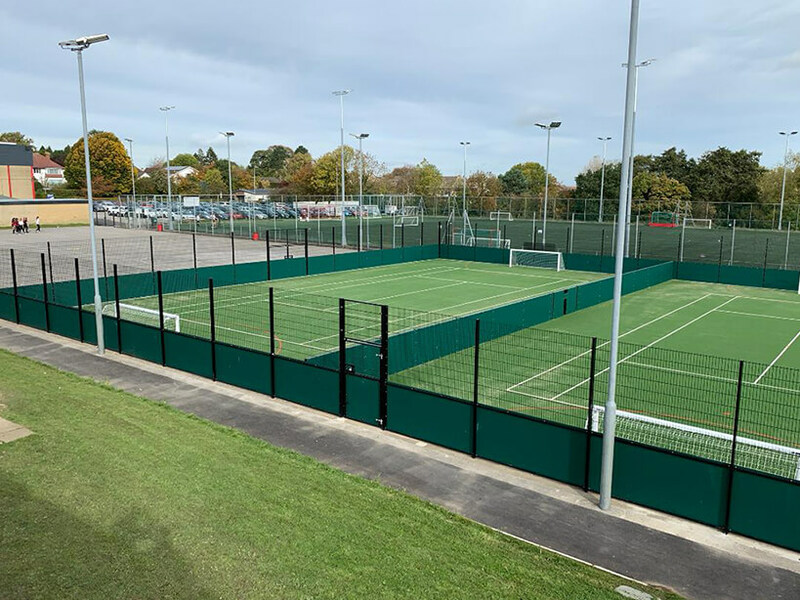 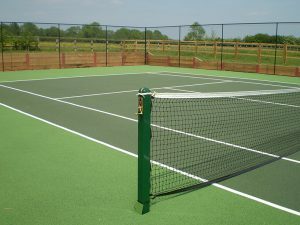 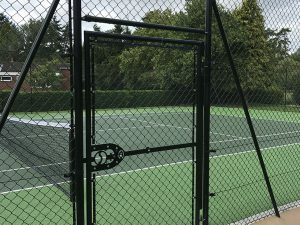 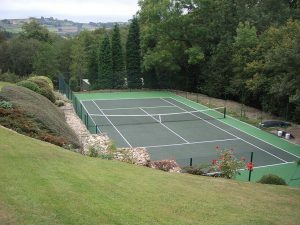 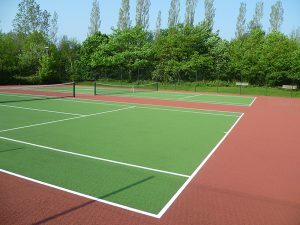 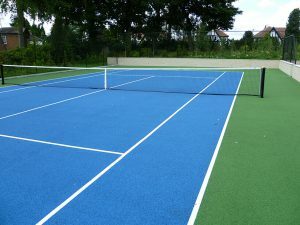 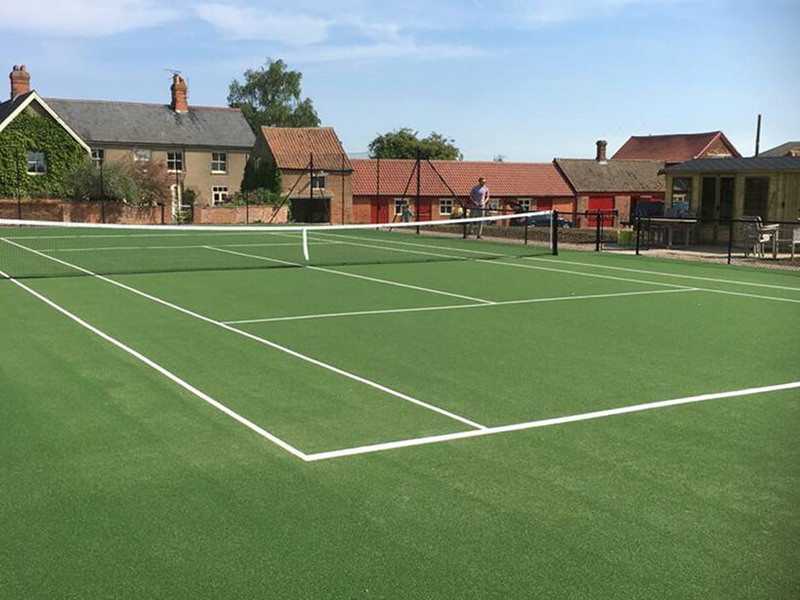 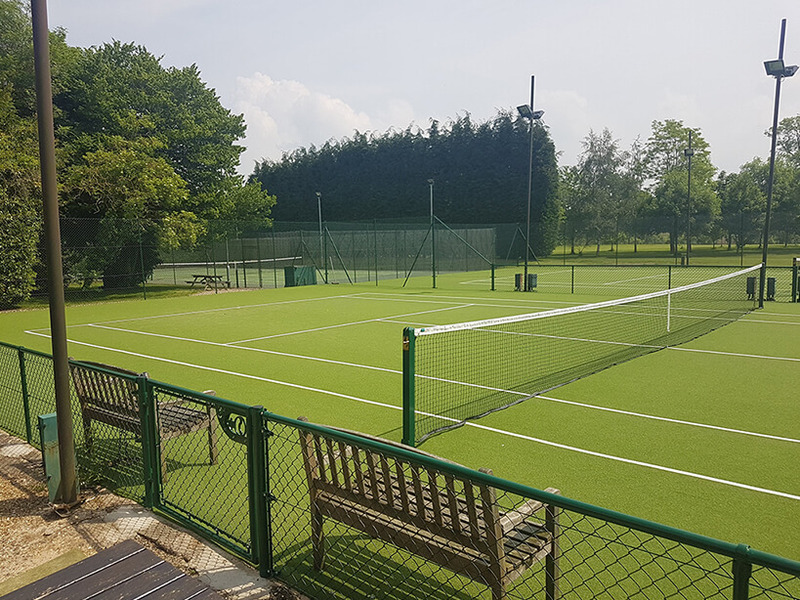 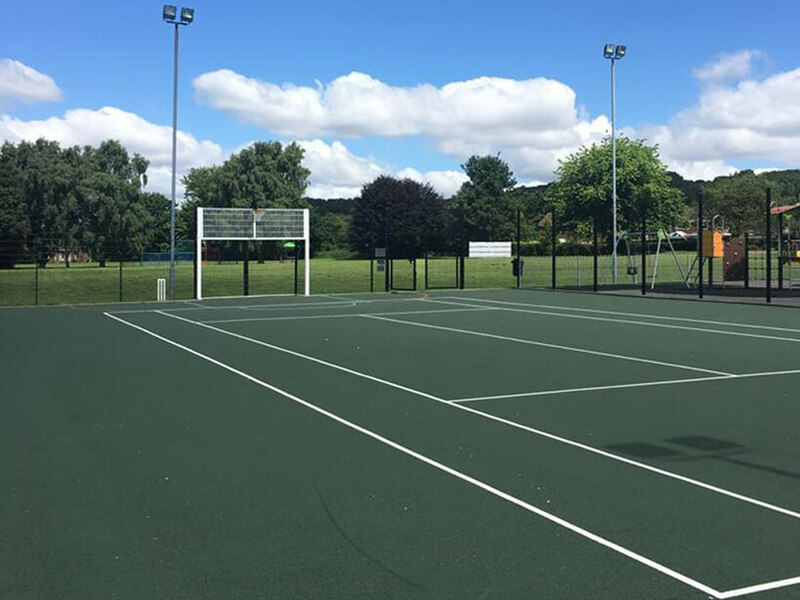 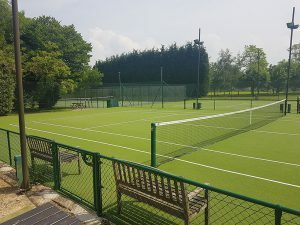 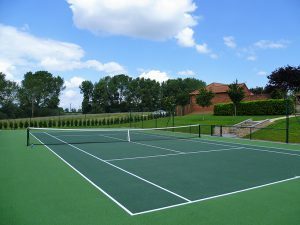 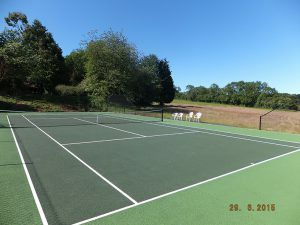 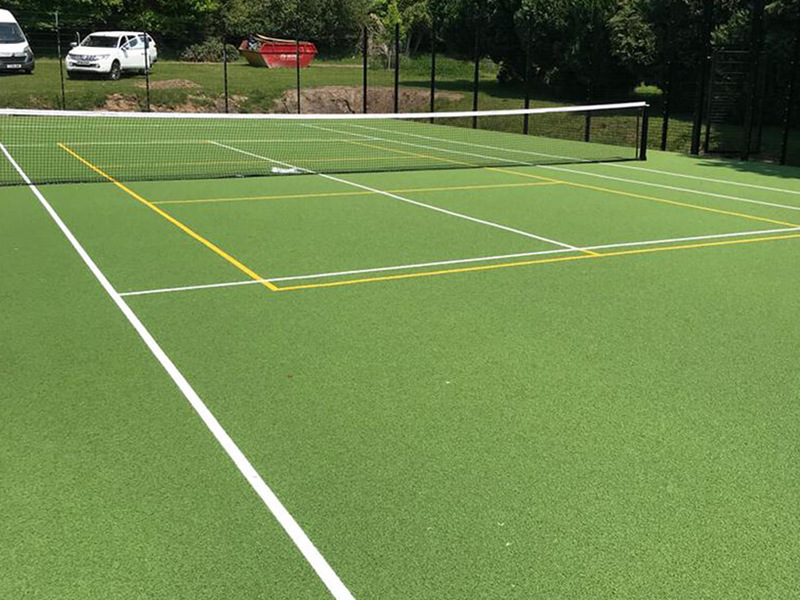 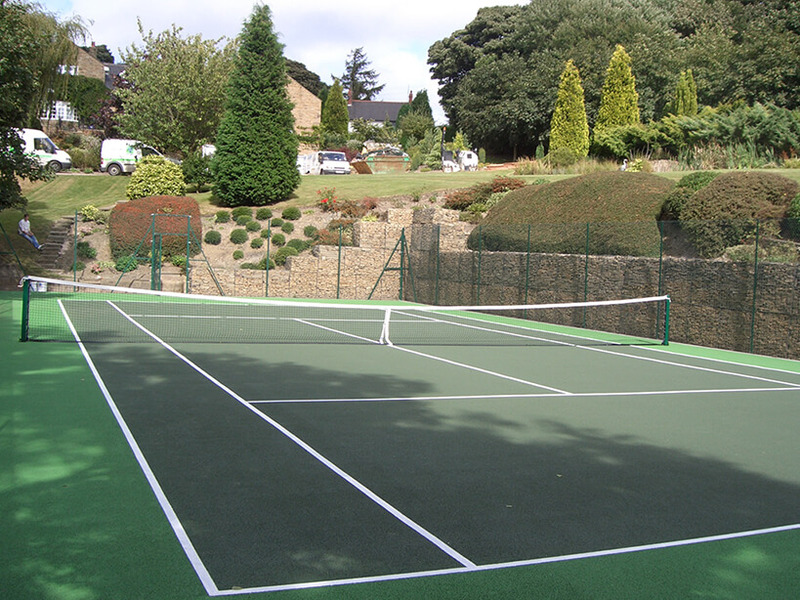 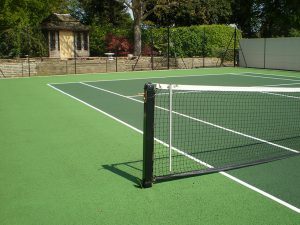 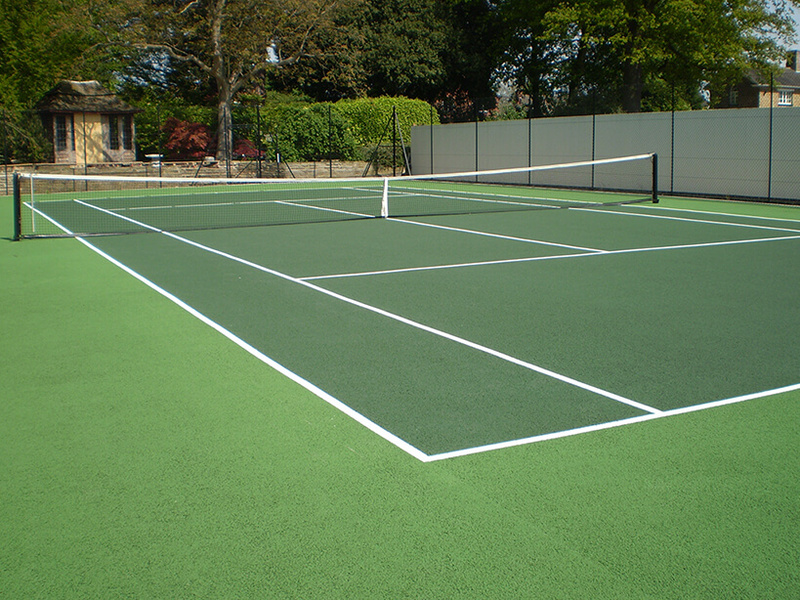 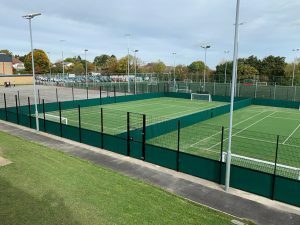 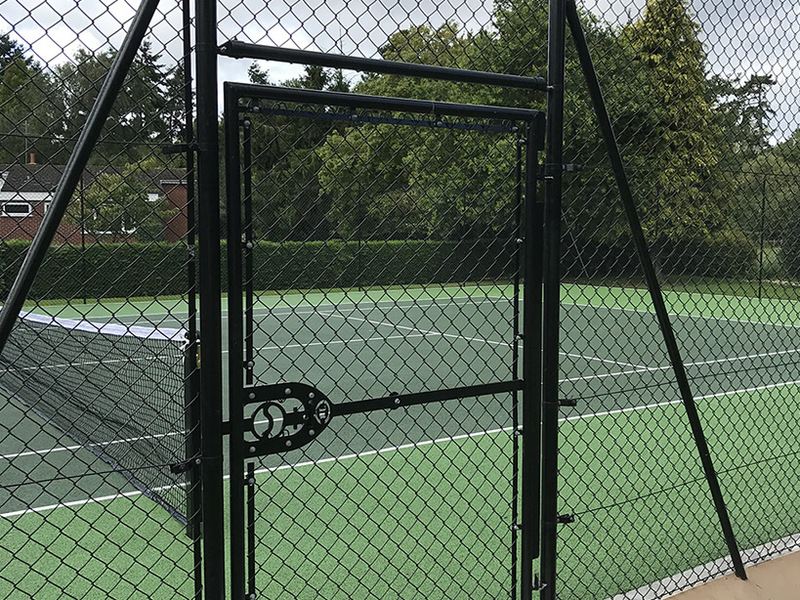 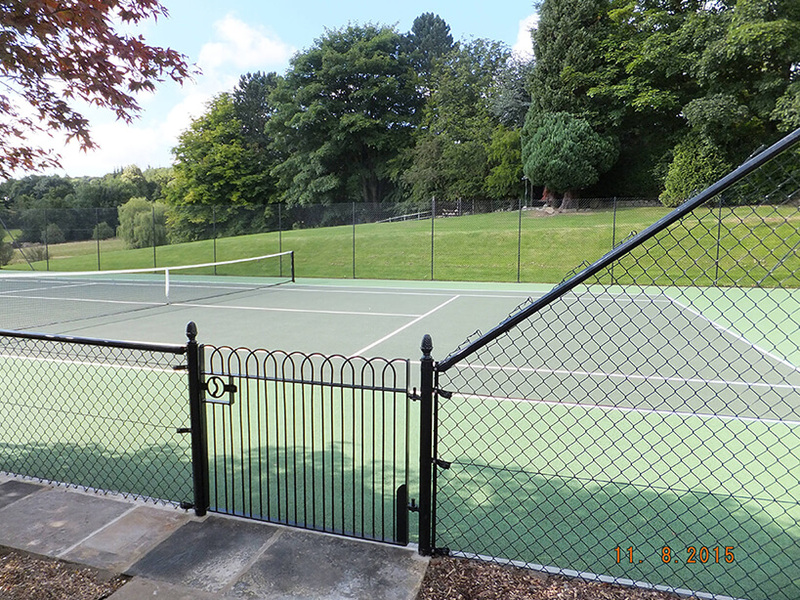 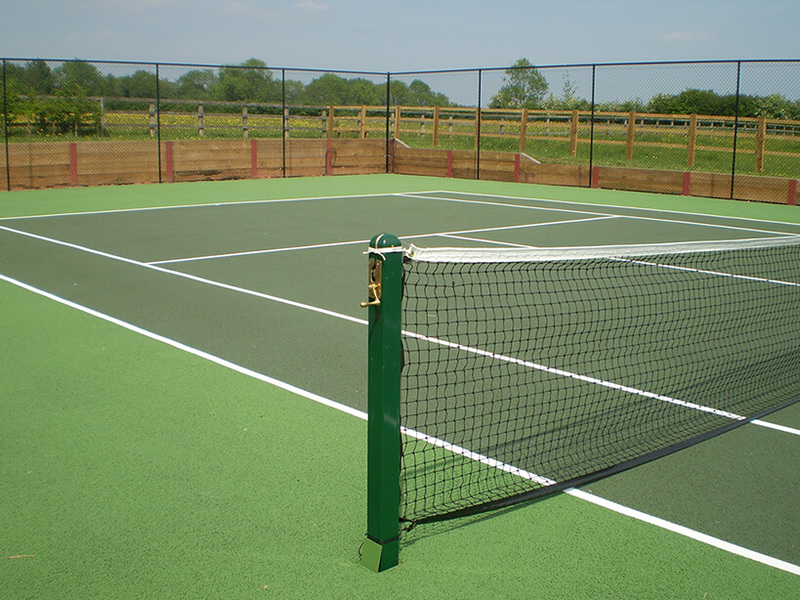 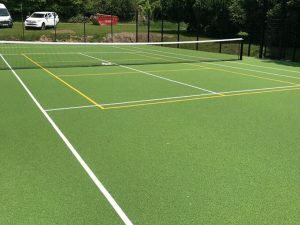 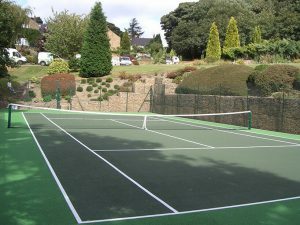 From the inception of the company back in September 2001, Charles Lawrence Tennis Courts have gained a wealth of experience delivering premium sports surfaces to clients across a variety of different industries. 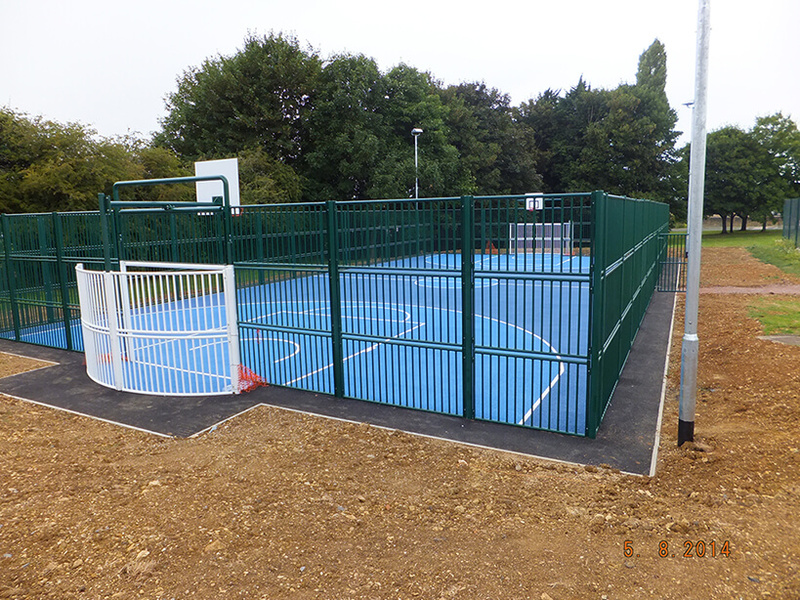 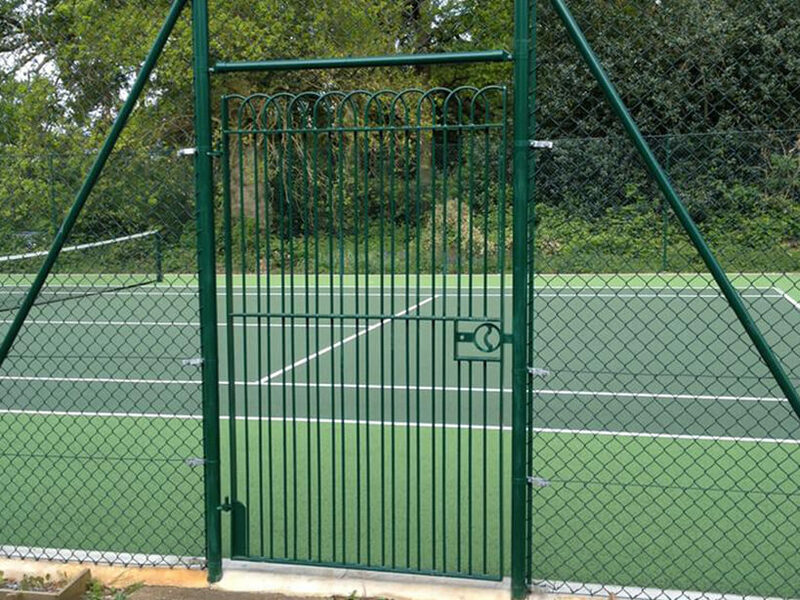 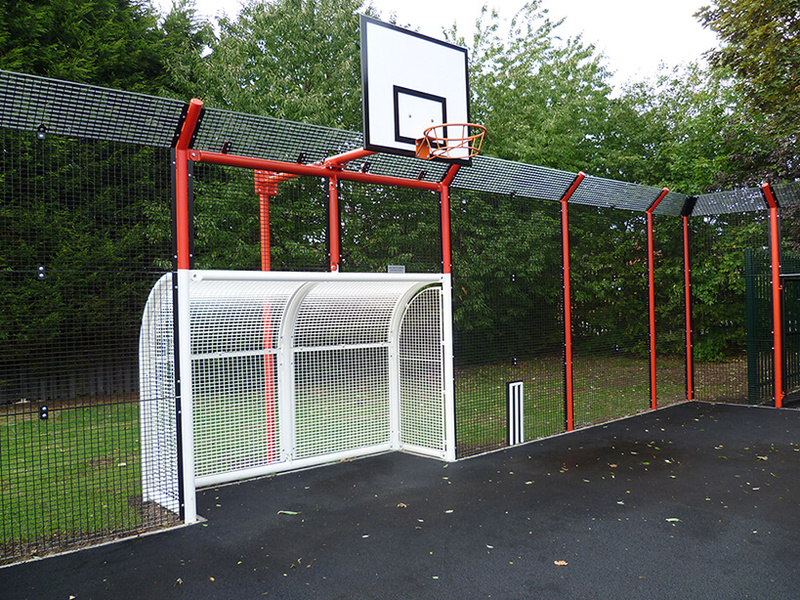 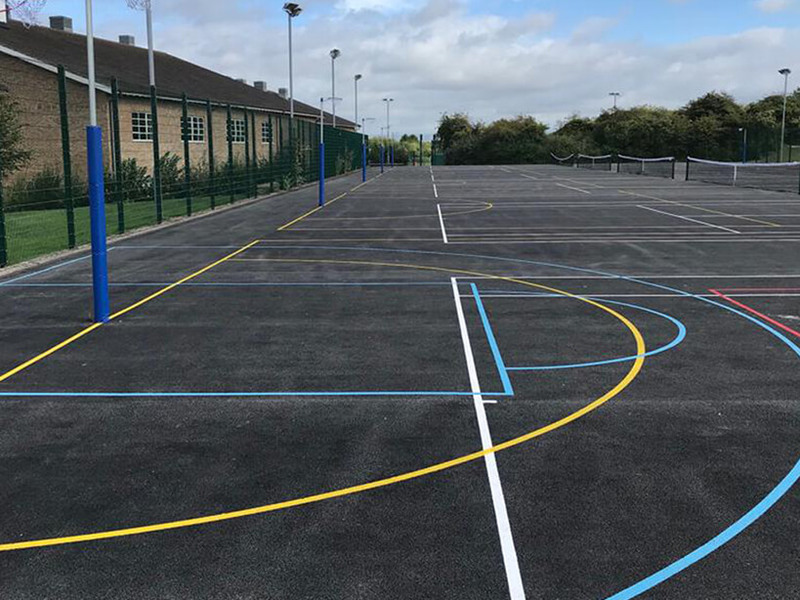 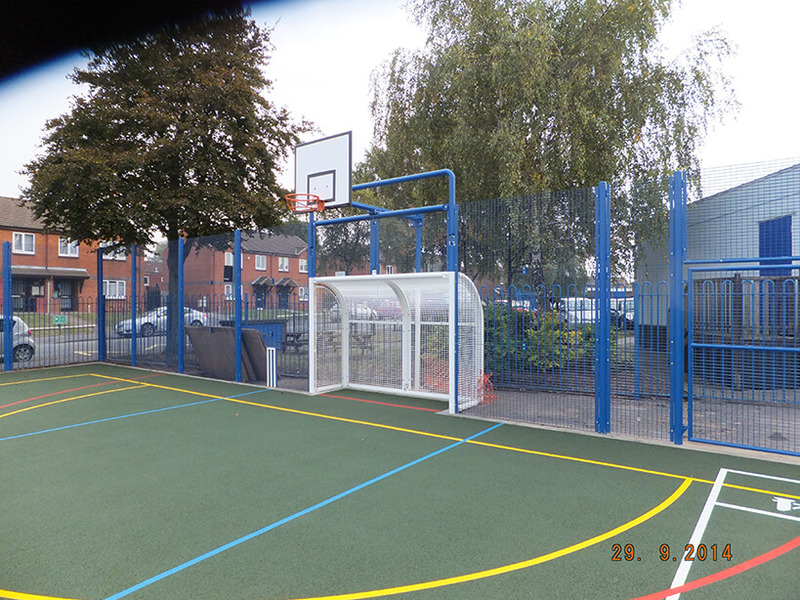 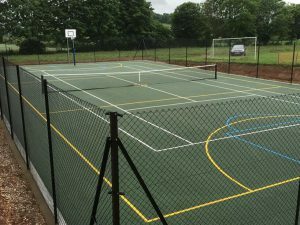 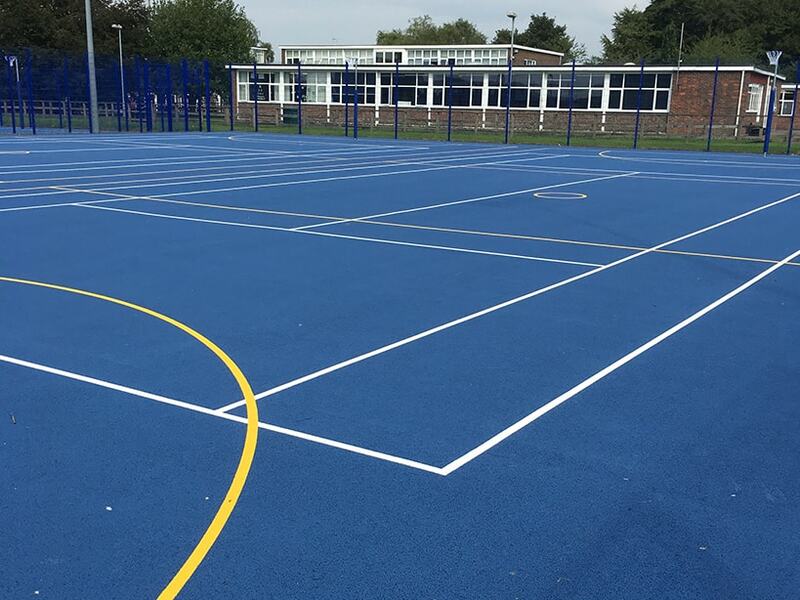 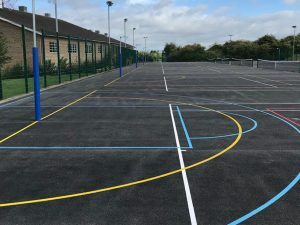 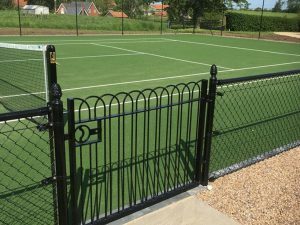 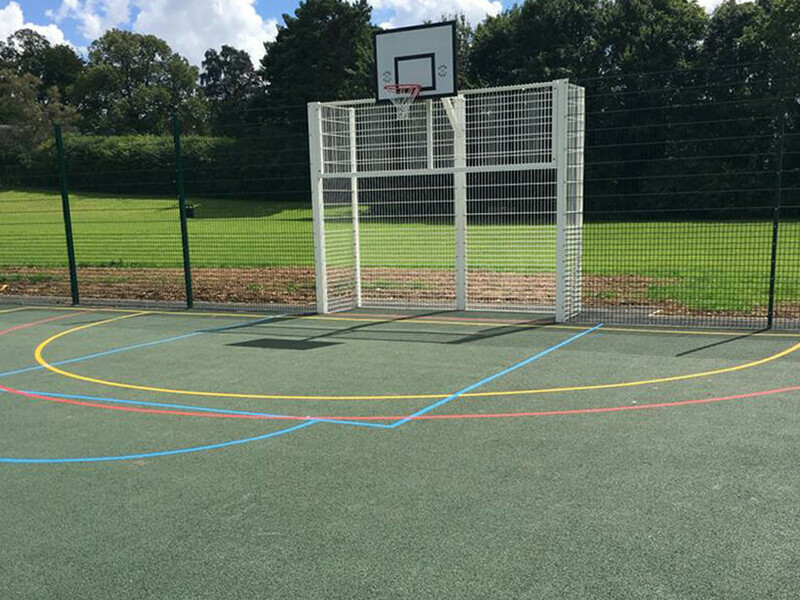 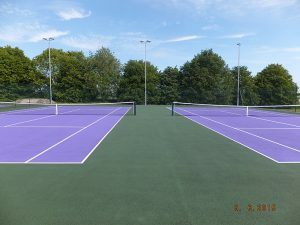 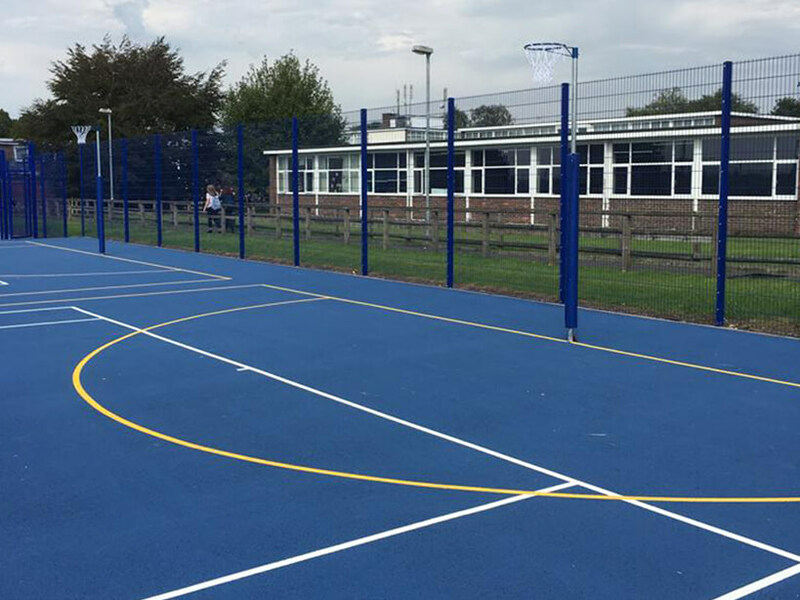 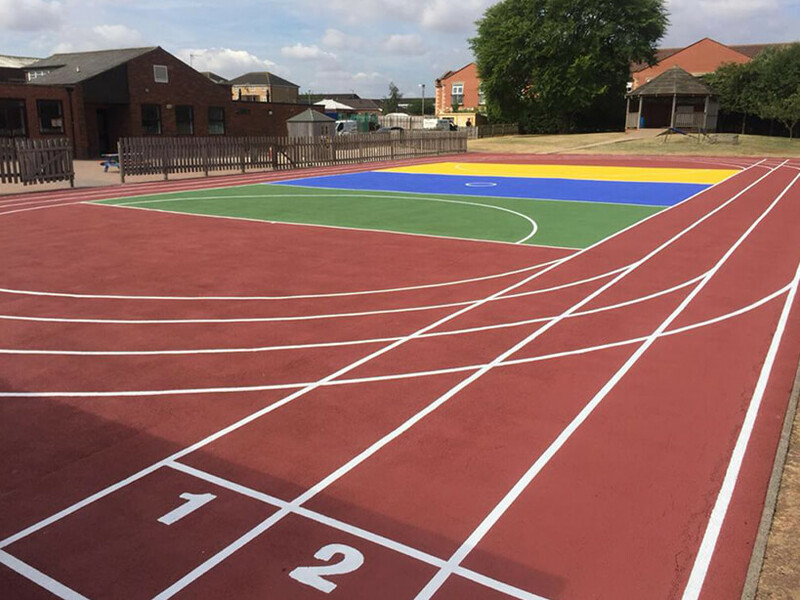 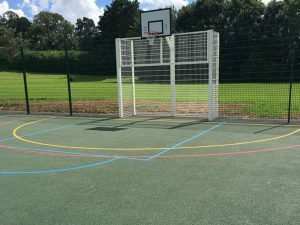 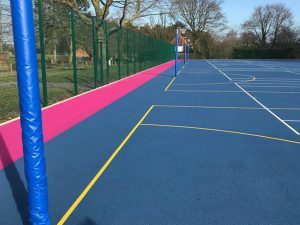 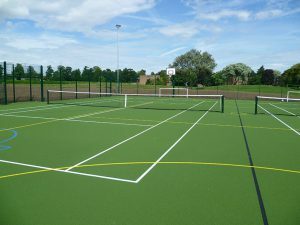 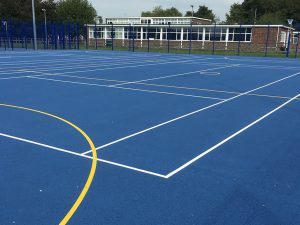 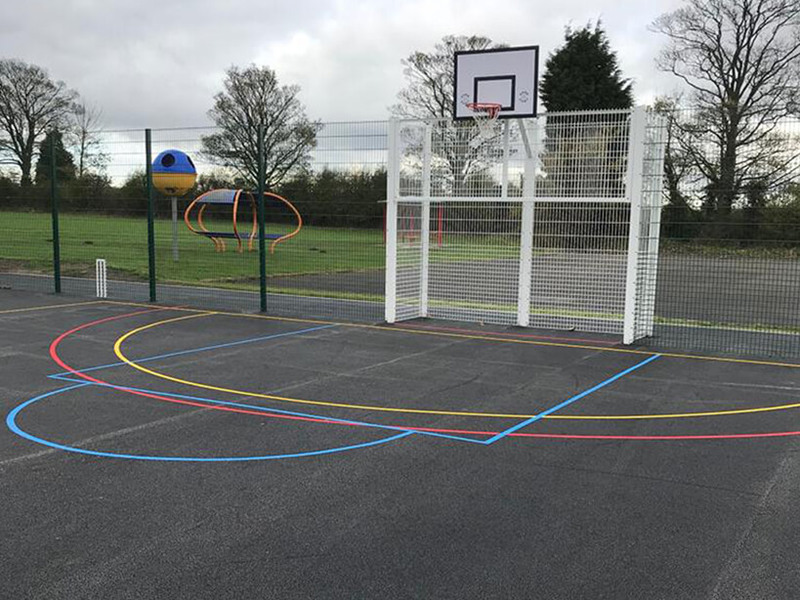 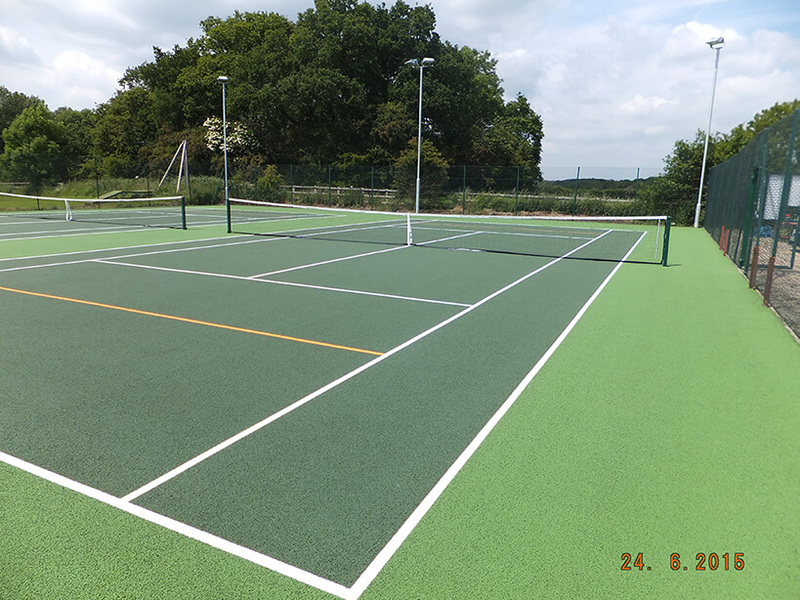 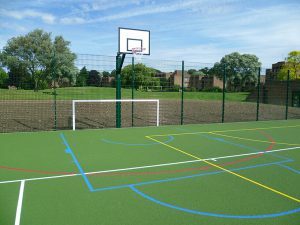 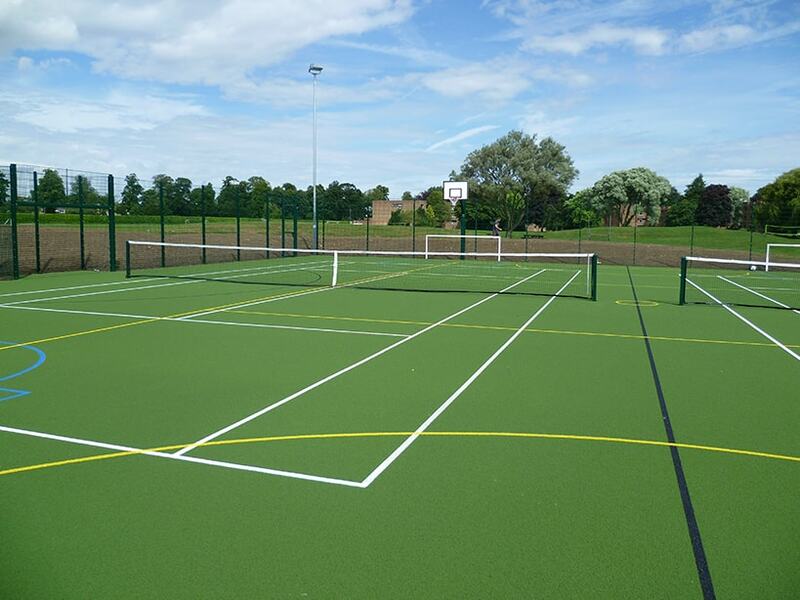 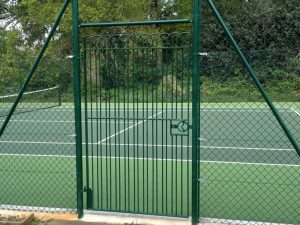 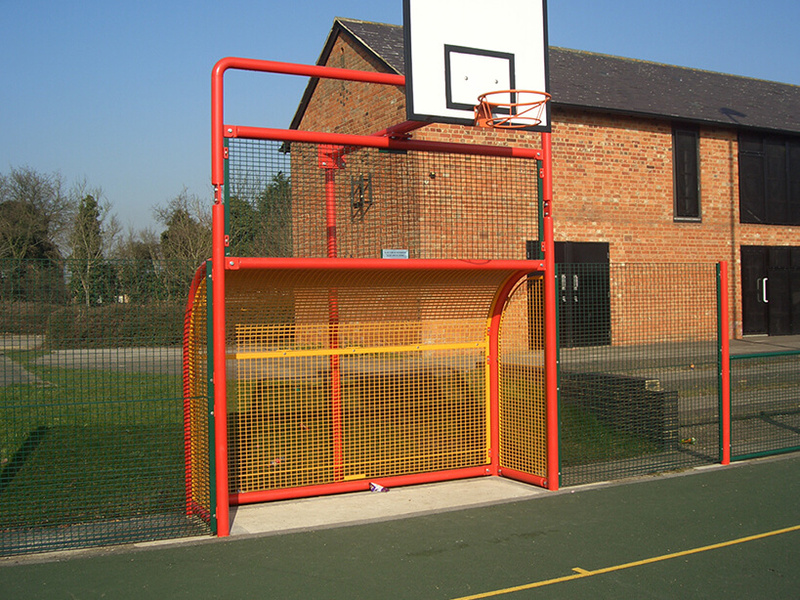 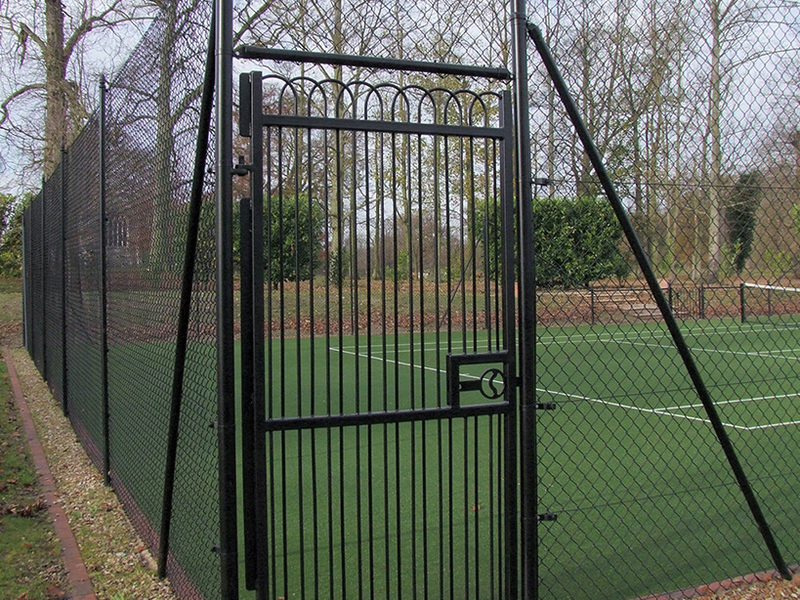 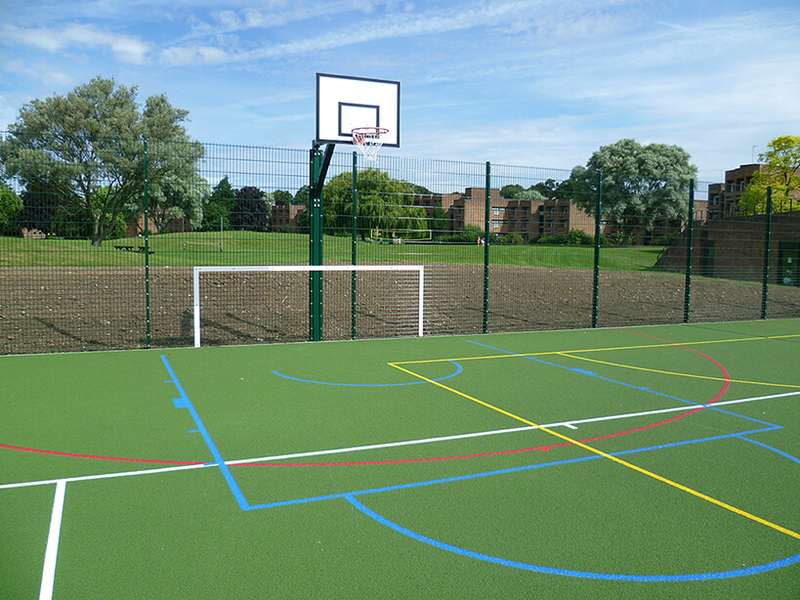 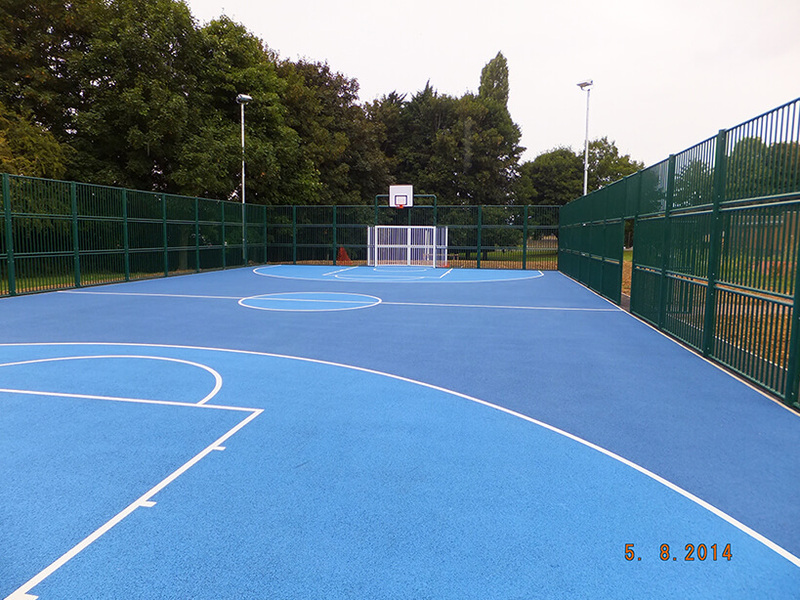 We’ve tackled projects of all sorts; from tennis court installation and refurbishment to multi-use games areas and school sports court. 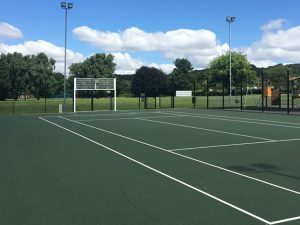 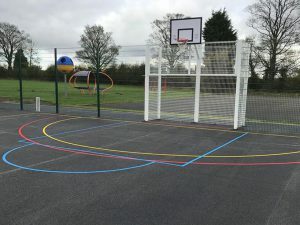 Each project has been different and has presented new challenges, but each resulted in a top-of-the-range sports surface and a happy client. 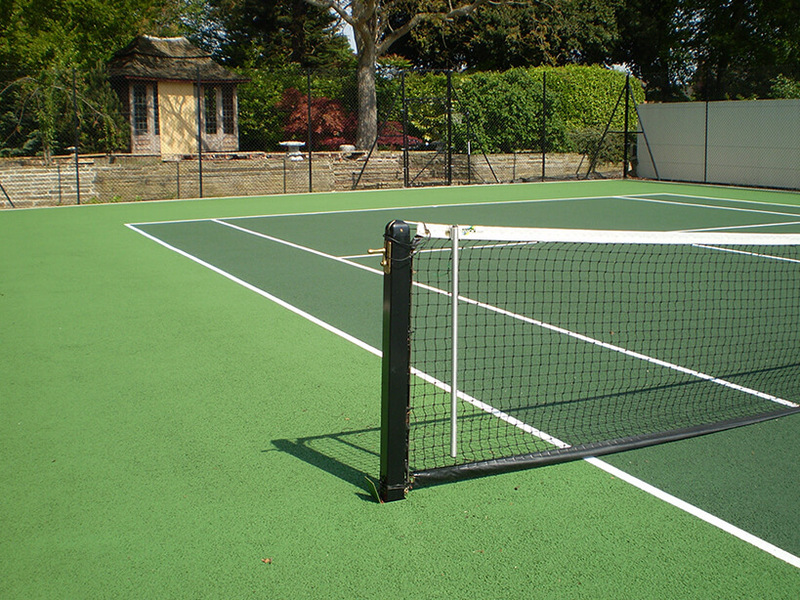 We take great pride in all our work and aim to provide the very highest levels of quality to each of our clients. 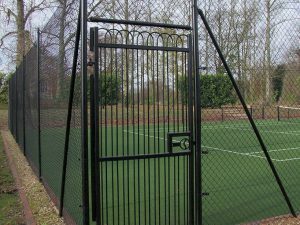 All our products and services are built to last for many years to come, and we even offer a comprehensive maintenance service if any problems do arise. Please take a look through our gallery to explore some of the projects we’ve delivered over the years.